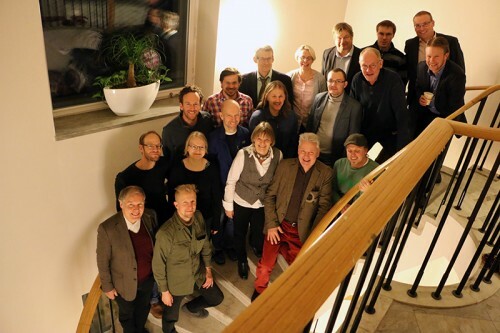 Västerbotten County Administrative Board hosted a pre-Christmas workshop on high conservation value (HCV) forests and forest ecosystem connectivity on 17 December in Umeå, Västerbotten, Sweden. 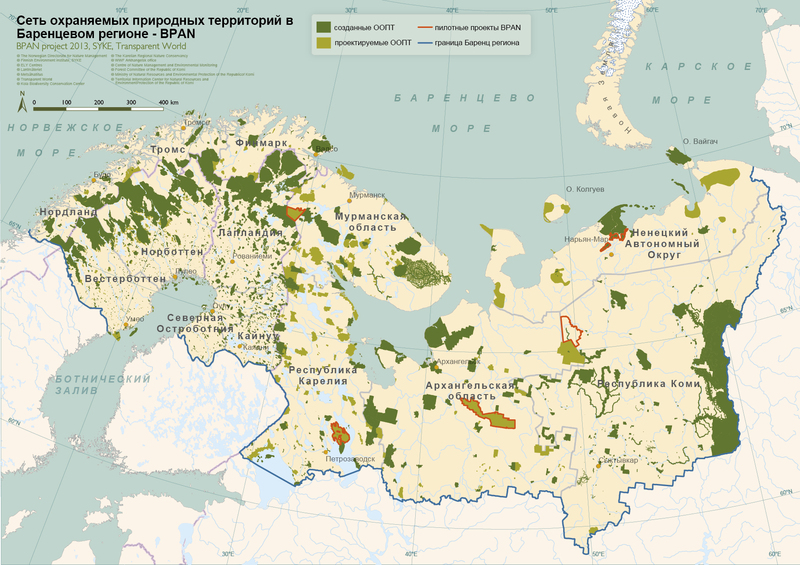 In the workshop 20 nature conservation experts from Norway, Sweden, Finland and Russia discussed the information on high conservation value forests in the Barents Region. Director Mats-Rune Bergström from County Administrative Board of Västerbotten and BPAN Steering Committee member Olle Höjer from Swedish Environmental Protection Agency opened the workshop with highlighting the importance of compiling information and promoting conservation of last intact forests in the Barents Region. 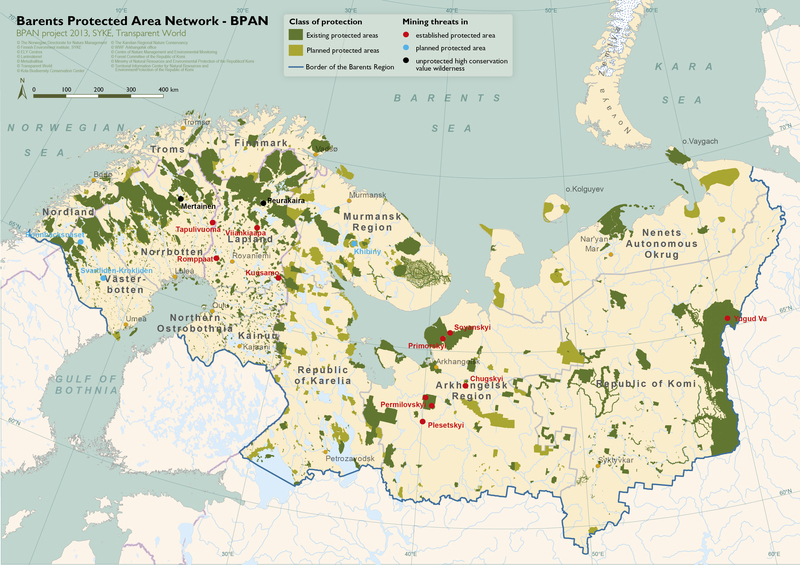 The Barents Environment Ministers’ meeting was held on 24-25 Novermber, 2015, in Sortavala, Republic of Karelia, and there the Ministers welcomed the work done to develop the Strategy for Protection of the Intact Forests in the Barents Region and acknowledged the Strategy as an important contribution to preserve the Region’s last pristine forests, and to meet the Aichi biodiversity targets of the Convention of Biological Diversity (CBD). Implementation of the Strategy is the priority during the Norwegian Chairmanship of the BEAC Working Group on Environment in 2016-2017. Special focus of the workshop was the data and analyses of HCV forests in Sweden. Sören Uppsäll from the County Administrative Board of Västerbotten presented the analysis of HCV forests, green infrastructure and old-growth forest connectivity in the county of Västerbotten, and Sandra Wennberg from Metria presented the preliminary results of an analysis of old forest in northern Sweden. Frederic Forsmark from County Administrative Board of Norrbotten gave examples of HCV forests in Norrbotten county. 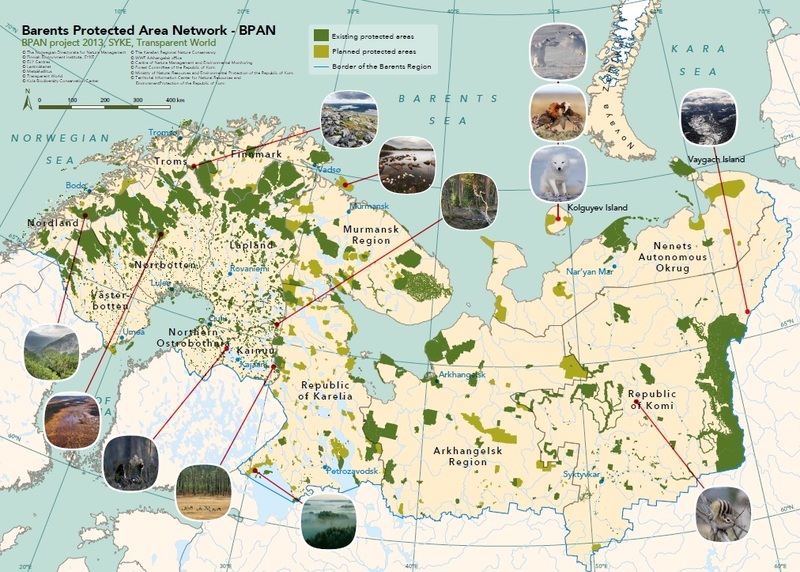 Programme included also presentation of the results of the Barents Protected Area Network, and presentation of Uftyga-Ileshky Nature Reserve, a new protected area in Arkhangelsk Region, covering 78,000 hectares of intact forests. 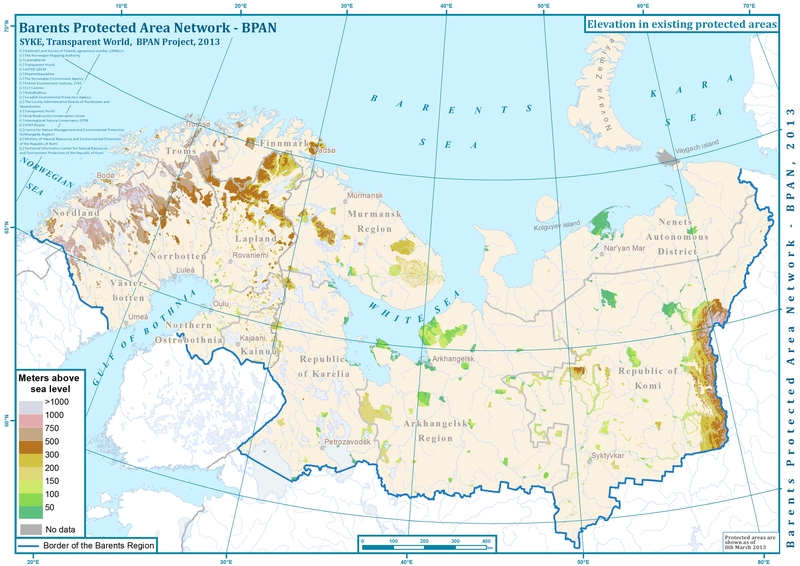 The final results of the BPAN project were presented by BPAN coordinator Anna Kuhmonen from the Finnish Environment Institute, and presentation of Uftyga-Ileshky Nature Reserve, a new protected area in Arkhangelsk Region, covering 78,000 hectares of intact forests, by BPAN expert Denis Dobrynin from WWF- Russia.